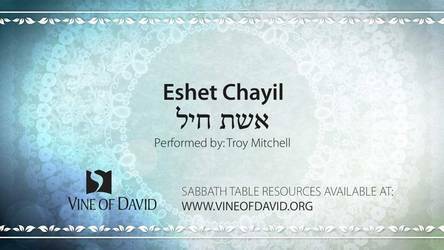 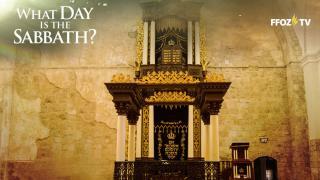 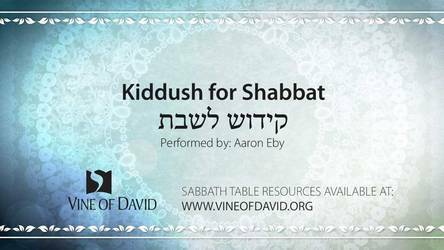 Kiddush is the most ancient and important part of the Erev Shabbat home liturgy. 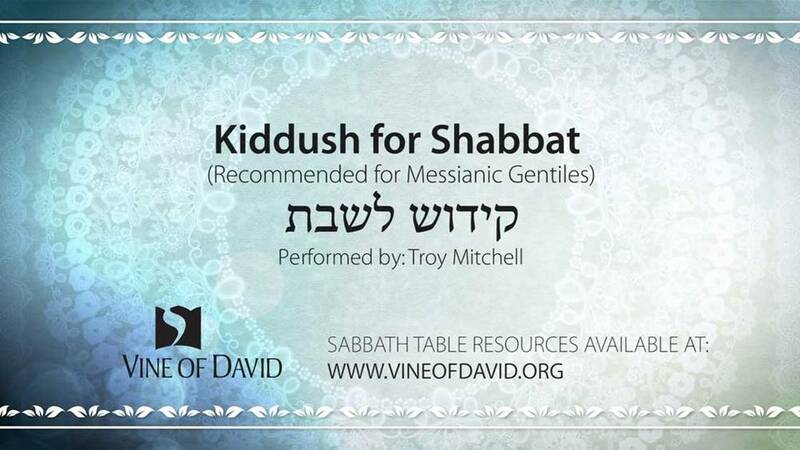 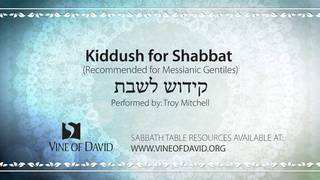 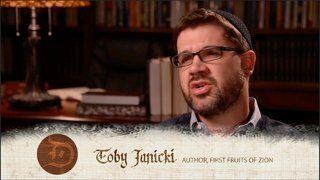 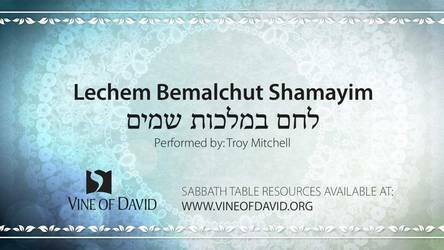 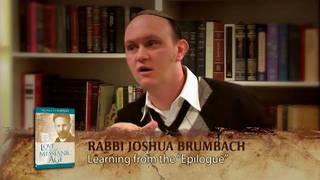 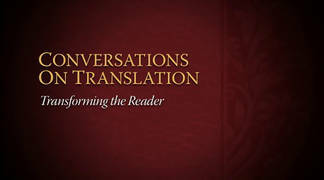 The act of reciting Kiddush directly fulfills the command in Exodus 20:8, “Remember the Sabbath day, to sanctify it” and is highly appropriate for Messianic Gentiles. 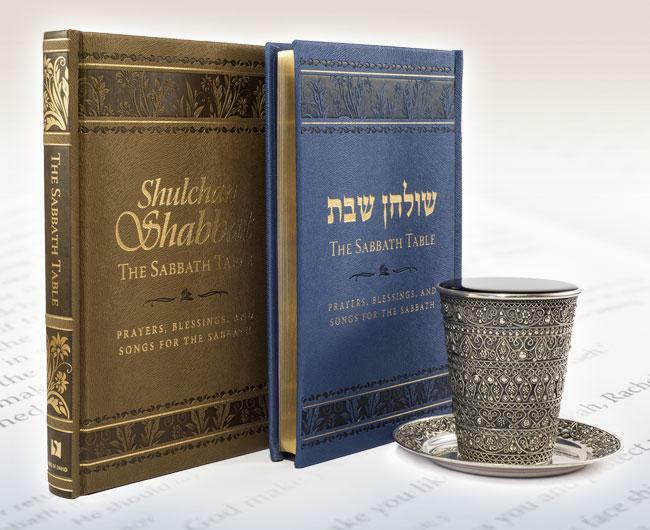 The traditional declaration of Kiddush includes a paragraph which focuses on Israel's special relationship with the Sabbath. 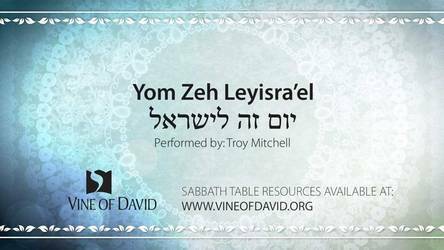 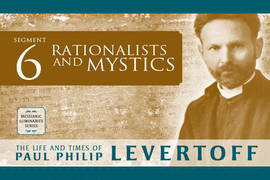 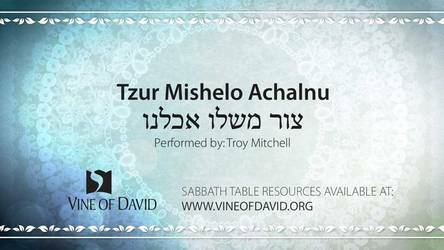 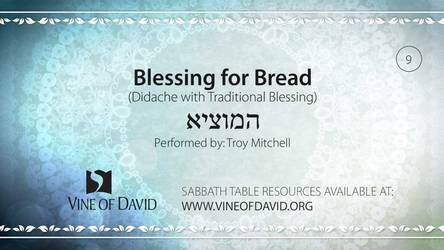 Vine of David presents this alternate prayer that is especially appropriate for Messianic Gentiles. Learn to sing this declaration at your Sabbath table. 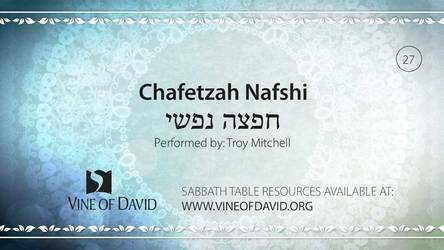 Lyrics are provided in Hebrew, transliteration, and English.